There are people who are fascinated by bugs, and who love observing them and learning about them. And there are people who hate bugs, especially when you encounter a swarm of pests in your home. However, some bugs are so scary that everyone should just stay away from them. 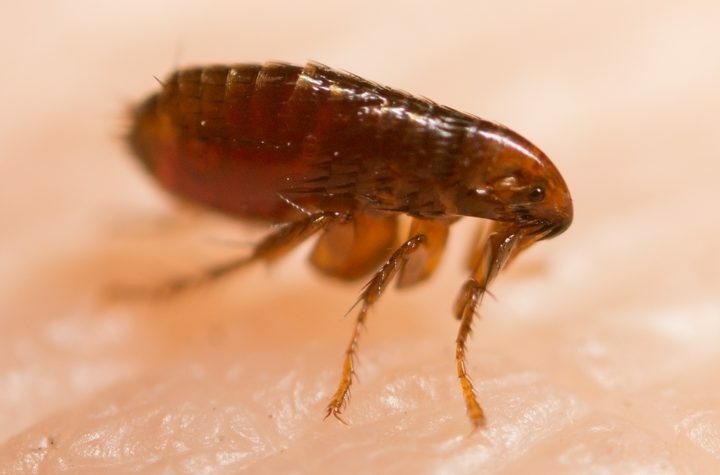 Here are 10 of the scariest bugs in the world. 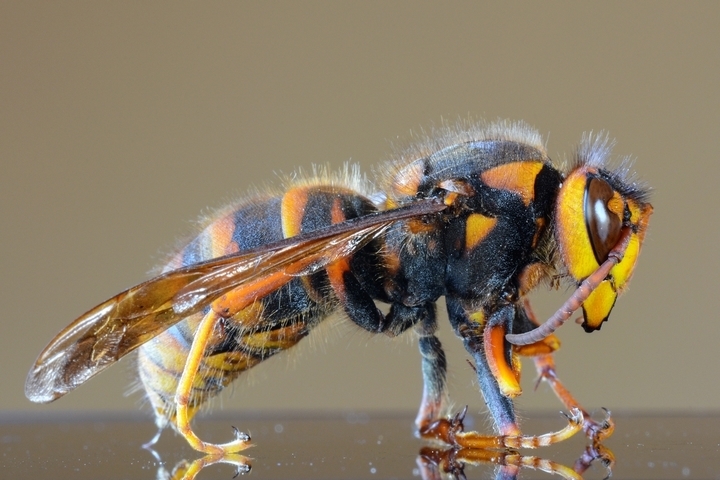 The Japanese Giant Hornet can be found, you guessed it, in Japan. It’s 3 inches long, with bright yellow stripes. If this isn’t scary enough for you, keep in mind that these aggressive hornets kill approximately 40 people each year. If you walk too close to them, they will chase you, and shoot some sort of flesh-melting acid into your eyes. You need to be able to run very fast if you want to escape them. Bot flies look like normal flies, and some species can even look kind of cute. But what the Human Bot Fly can do to you is terrifying. They lay their eggs on mosquitoes or other types of flies that often land on humans. When that happens, the eggs will rub off onto the skin of the victim, where they will hatch. The larvae will then burrow into the skin, where they will feed. These are truly one of the scariest bugs in the world. 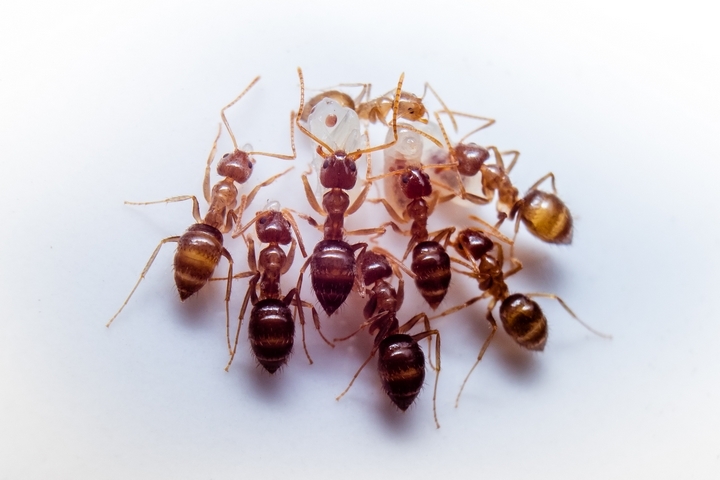 Army Ants are mostly found in the Amazon Basin, and they can reach half an inch in length. They are called Army Ants because, just like a marching army, they spend a lot of time traveling and they have no permanent home. Army Ants are scary because they will attack and eat anything that moves and crosses their path, no matter how big it is. Since they are blind, the only way to escape a painful death is to stay still. 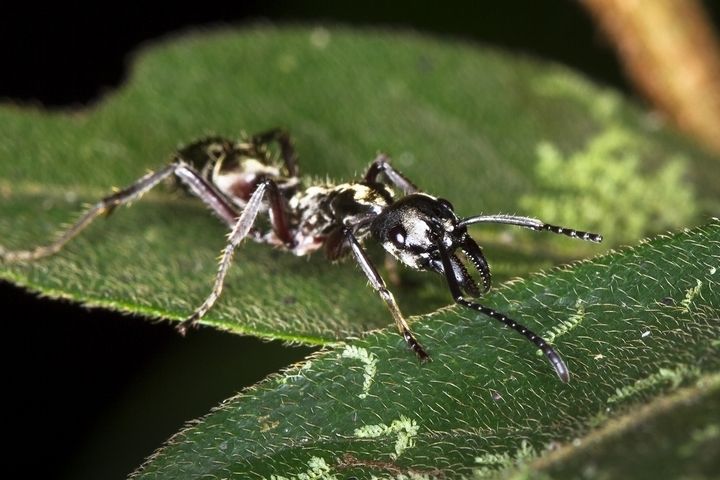 The Bullet Ant lives in the rainforests of Nicaragua and Paraguay. It can reach a full inch in length, and it has terrifying jaws. Bullet Ants are scary because their bite is as painful as getting shot by a bullet, which is how they got their name. They live on trees, and if you come too close, they will shriek, jump on you, and bite you. 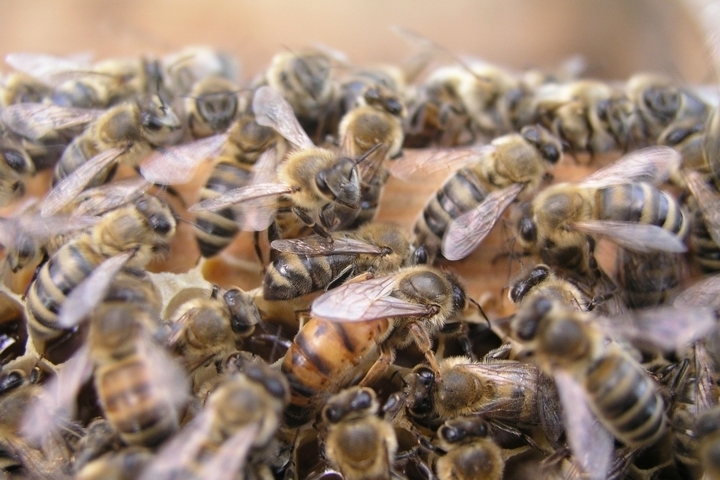 Africanized Honey Bees live in South and Central America, but they are slowly spreading through the south of the United States. Unlike the other bugs on that list, they have been invented by a scientist who decided to cross a honey bee with an African bee. 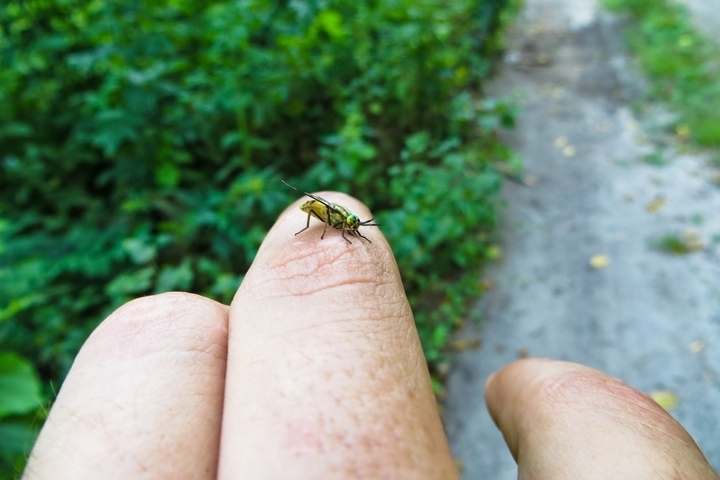 The result is a really aggressive bee that will attack you as soon as you come close to the hive. Imagine thousands of very angry bees chasing you and trying to kill you. 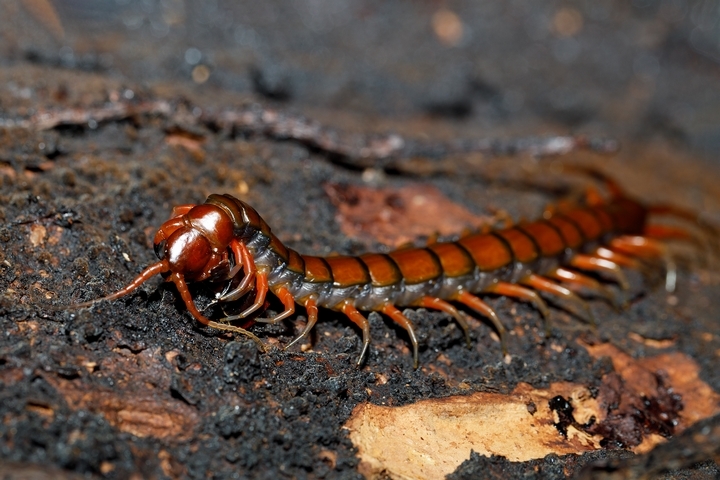 If you are afraid of regular centipedes, the Amazonian Giant Centipede certainly looks like it came right out of your worst nightmare. It can grow up to a foot long, and is often known as one of the scariest bugs in the world. They are able to eat small animals, including rodents, birds and lizards. They can also bite humans, and even though their venom is not strong enough to kill you, it can still be very painful. Camel Spiders are not exactly spiders, but they do look like spiders. They are also called wind scorpions, but they are not scorpions either. 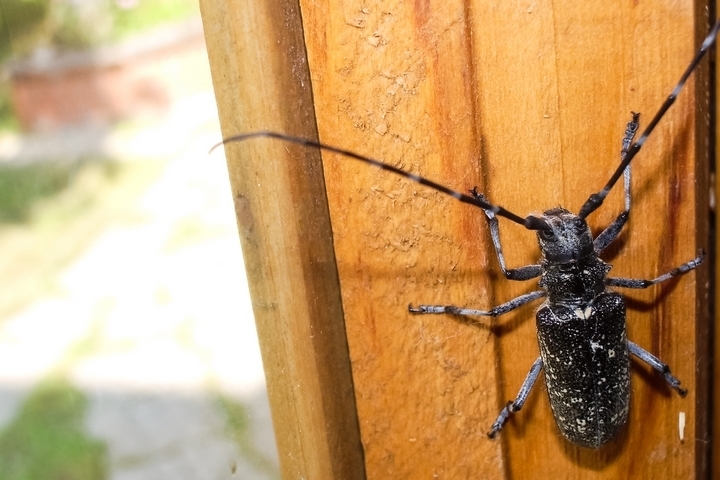 These creepy insects can grow up to 6 inches long, and they live mostly in North Africa and in the Middle East. 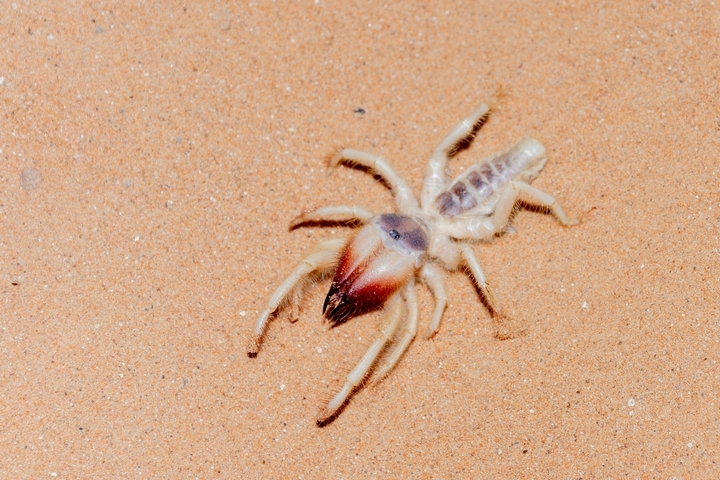 Camel Spiders rarely attack humans, but they can bite them. Their bite is not deadly, but it can certainly be painful. They eat other bugs, snakes, and small lizards. 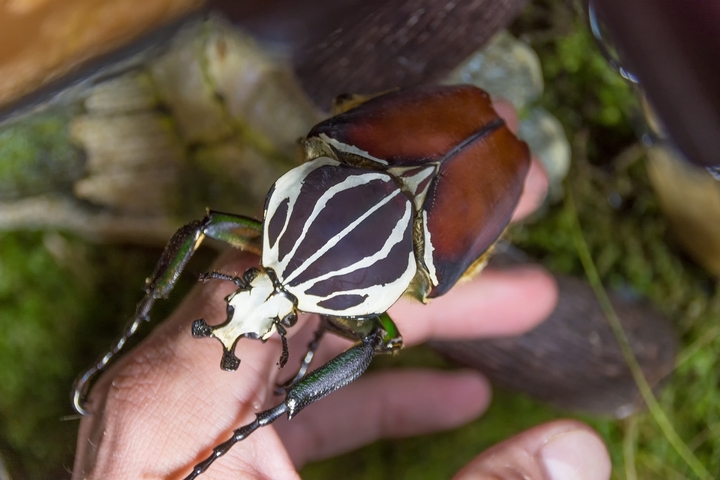 The Titan Beetle is one of the largest beetles, as it can reach a length of 6 inches. They live mostly in South America. What makes them scary, apart from their size, is the fact that their sharp mandibles are powerful enough to cut into human flesh. Goliath Beetles can reach a length of 4.2 inches, but their larvae can be up to 9.8 inches long. They come from Africa, and most of them show creepy black and white patterns. Even though the Goliath Beetle looks scary, it’s probably not that dangerous since there are people who keep them as pets. In the wild, they eat tree sap and fruits, but those who keep them as pets feed them dog food or cat food. 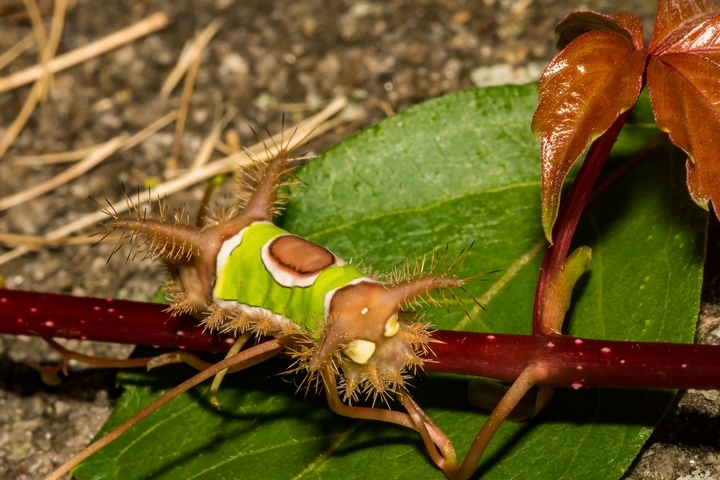 Some people might think the Saddleback Caterpillar looks adorable, with its brownish red body that has a bright green stripe in the middle, topped by what looks like a tiny brown saddle. But this strange bug is covered with urticating hairs. If you ever touched one, those hairs would get into your skin, causing a swollen rash, and maybe even nausea. The Saddleback Caterpillar lives in Mexico, and in the eastern parts of North America. Should English Teachers Explore Cultural Topics In Class? How Does the Facebook Data Scandal Affect You?